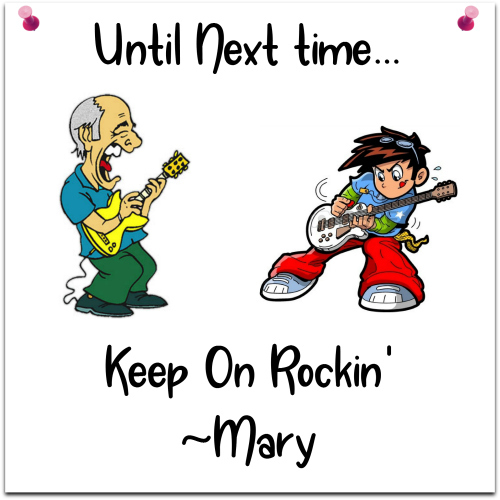 Today’s theme for #MondaysMusicMovesMe or #4M has been chosen by Marie of Xmas Dolly. She has chosen all of the themes for the month of December. As her name implies, she is a big fan of the Christmas Holiday, and as such has she has chosen the entire month to be Holiday Music. Let the collective groan begin. Okay, it’s really not that bad. Just once a week for 4 weeks. And... it *is* December, so we can probably deal with it, right? Yesterday, December 2, was the start of Hanukkah. While I am not Jewish, I thought it appropriate to dedicate this post to Hanukkah. I bet you thought I was going to include Adam Sandler’s Chanukah Song, didn’t you? Happy Holidays! I knew all of these except for the second (Merry Swiftmas) which well deserves its place on a Holiday playlist. 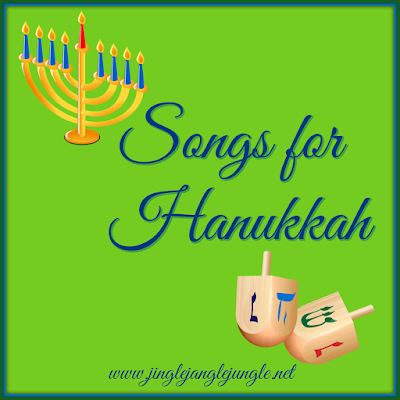 I was hoping "I Had a Little Dreidel" was the same song that was on a children's music tape I used to listen to with my son when he was young...alas, not, but it was nice hearing the song again. It's been years! I thought it was a great way to start the season off. A few of these were new to me as well. I'm with Cathy... I'm not familiar either with Hanukkah music! Personally I didn't know they had any, but guess I just never thought about it. Sorry! So, let's get today started. It's rainy, muddy & a little bit of snow left. I sort of wish some of that snow would come back, but Charlie doesn't like the snow. I think he just doesn't know what to make of it yet I'm sure!!! ~hehehe~ You know what girlfriend I know you like Queen, don't you? Well, I found this on You Tube & thought you'd like to hear it as much as I enjoyed listening to it. It's https://www.youtube.com/watch?v=Lw85hRL4ZeE it's one of those... WOW!!! It was actually FUNNY!!! You have just got to listen to it!! Please tell me what you think after you hear it. THANKS... IT'S REALLY AN O M G!!! I personally loved listening to it. hahaha So as far as your tunes I've never heard these tunes, but enjoyed listening to them & thanks so much for the laughs. Goin' in on Friday for another shot. Hopefully the last one! 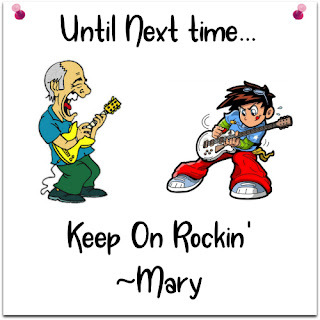 Wish me luck & have a rockin' week! BIG HUGS! I'll give that video a listen when I have a spare moment. Right now 45 minutes is just too long to dedicate - perhaps later this evening I'll have time. So very cool. I had never heard these songs. Thanks for sharing. I'm trying to remember if I covered Hanukkah music one year, but no matter: this is a great set. I actually have a copy of that Maccabeats song.